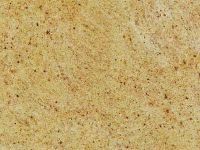 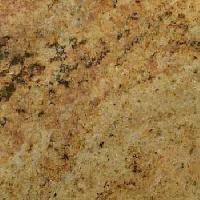 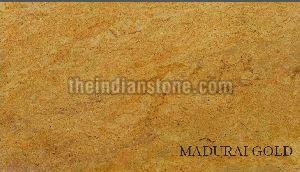 Madurai Gold aka Madura Gold Granite is light coloured golden granite. 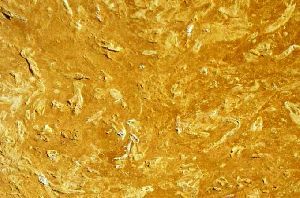 It Compliments both light and dark colour furniture and wall paint. 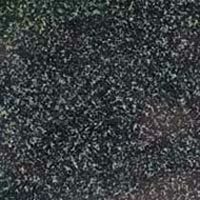 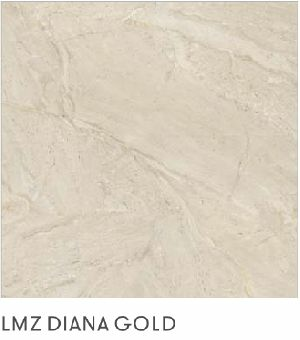 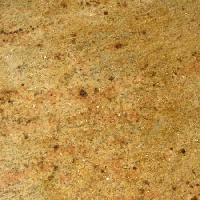 We are suppliers of polished Madura Gold Granite Tiles and Slabs. 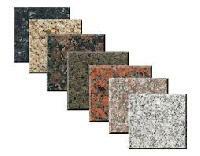 Add worth to the building by using Granite Tiles made available by us. 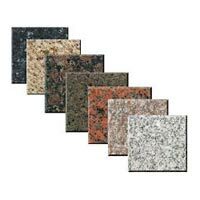 Granite Tiles offered by us are available in a variety of colors and designs to suit the demands of the clients. 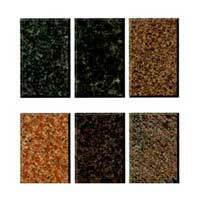 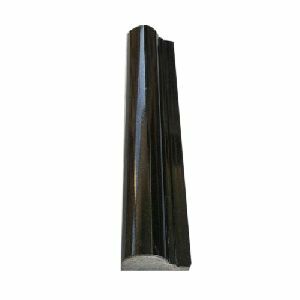 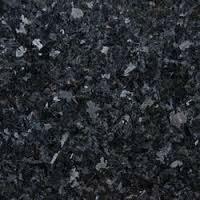 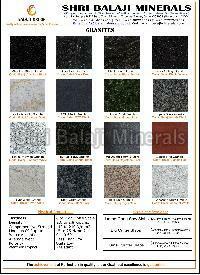 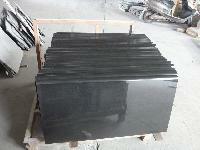 We have carved a niche as one of the polished Granite Tiles exporters based in India. 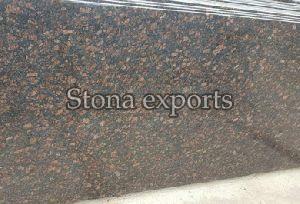 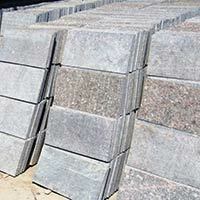 We have been offering profitable deals to the clients with Wholesale Granite Tiles business. 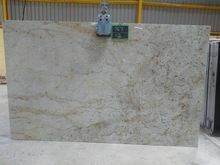 We manufacture gold granite tile. 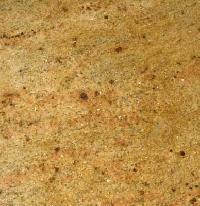 Avail from us fine finish Imperial Gold Granite Tile. 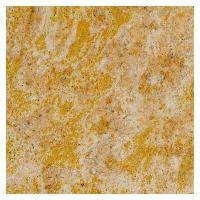 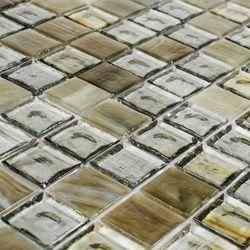 These tiles are known for their strength, durability and high luster. 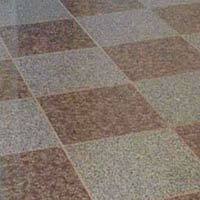 They are widely used as floor and wall tiles. 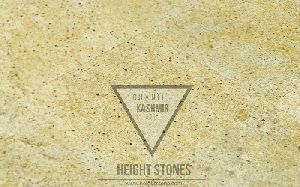 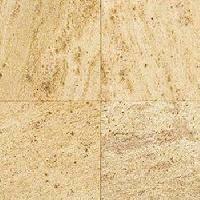 The Imperial Gold Granite Tile can be availed in different specifications and sizes. 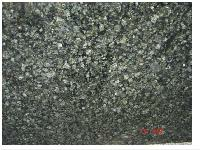 Granite is becoming more popular day by day. 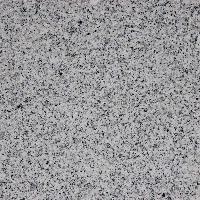 A housewife can not see her house without granite. 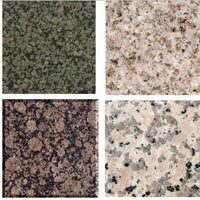 We can not imagine a house, office, shops, buildings, parks or any residential complex without a use of Granite. 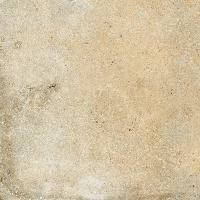 Use : Bath, Kitchen, Wall, etc.